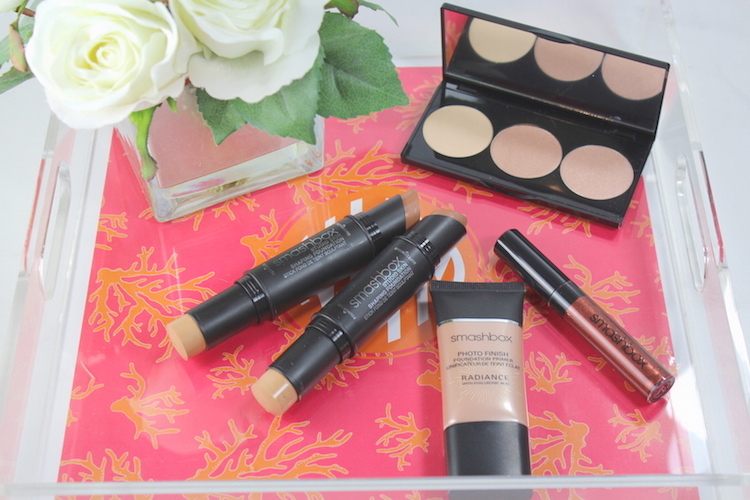 I’m a big fan of stick foundations; they offer convenience, are easy to use, plus they give you great coverage. 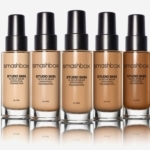 Smashbox is out with the Studio Skin Shaping Foundation Stick; a double-ended foundation and contour stick. It’s fab! 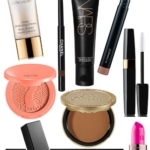 Although I’ve done contouring, I was never into it in a big way. Usually I would save it for special occasions, where I was doing a full face of makeup. It got to the point where I just couldn’t look at one more overly contoured face on YouTube. So when I received the Studio Skin Shaping Foundation Stick package from Smashbox, I was a little hesitant. 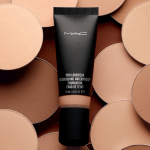 With the Studio Skin Shaping Foundation Stick, not only do you get a full-sized medium-coverage foundation on one side; you get a perfectly matched angled contour on the other. 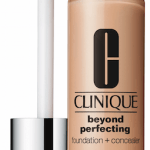 The foundation gives you a natural finish with medium coverage that is buildable. My technique is to lay down 3 stripes on each cheek, one dot on my chin, a dash across the forehead, and a stripe down my nose. Then I go in with my Clarisonic Foundation Brush (review) to blend for an airbrushed finish. I’ve tried a sponge and makeup brush, but to be honest, the Clarisonic Foundation Brush works the best. Once the foundation is on, then using the angled side of the Studio Skin Face Shaping Foundation Stick, I draw a line under my cheekbone, in the hollow. I blend that in with the Clarisonic Foundation Brush, too. The look is totally natural, yet defined. If you want, you add a bit of definition around the hairline and on either side of your nose. 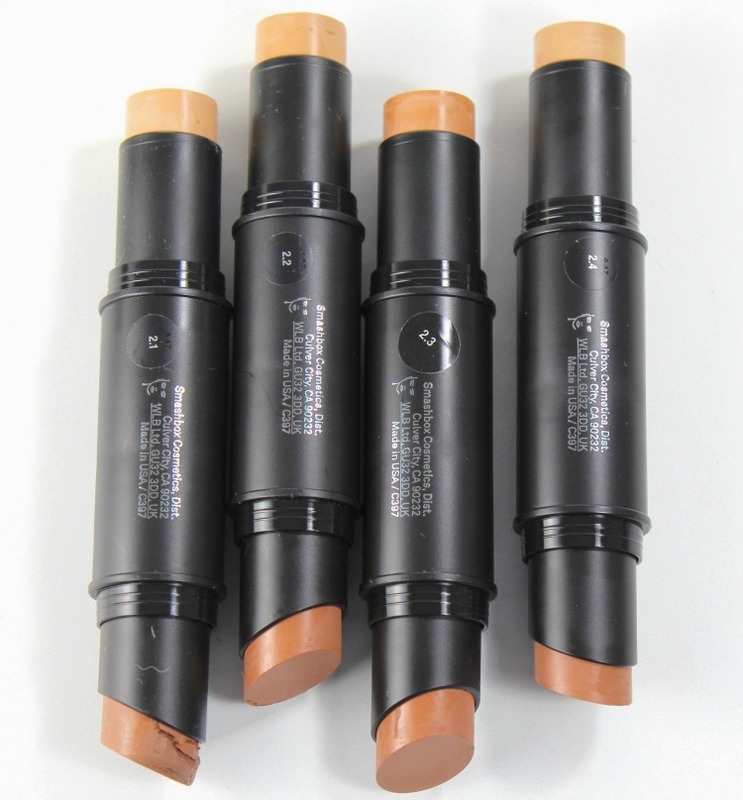 The angle of the contour stick makes placement easy. One thing that I most appreciate about the Studio Skin Face Shaping Foundation Stick is the wide range of shades…there are 16 available, so you’re sure to find one that works. The “1” range is fair, “2” light, “3” medium and “4” deep. My perfect shade is 2.3 (Neutral Beige + Soft Contour; I’m a light-medium, MAC NC 25 for reference). 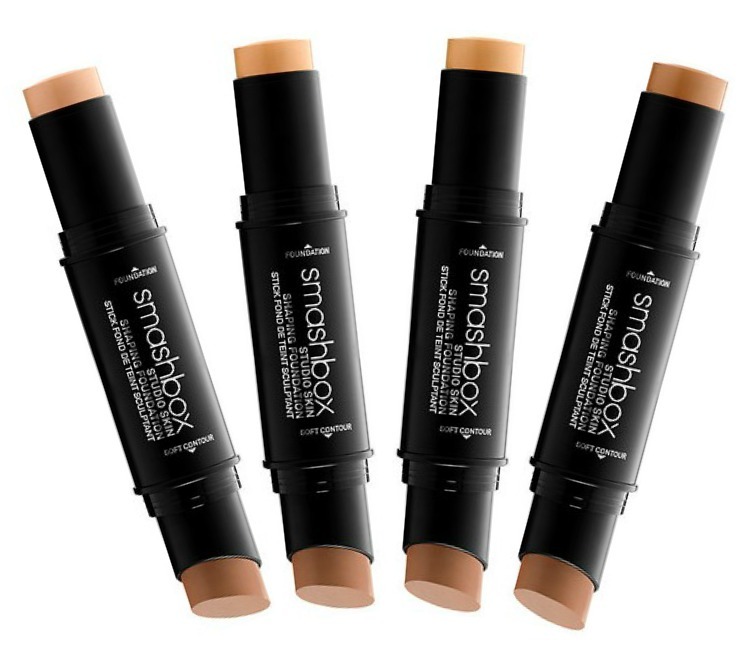 Overall, I love the Smashbox Studio Skin Face Shaping Foundation Stick; I’ve used it every single day since opening up the box. 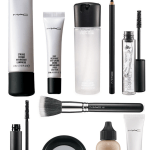 You can check it out at Sephora and Smashbox.com. 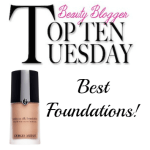 Are you a foundation + contour gal?